RY Beauty launches a new range of LUX Skincare! If you are an avid beauty lover like me; and considering you are reading this I am going to say – yes you are. 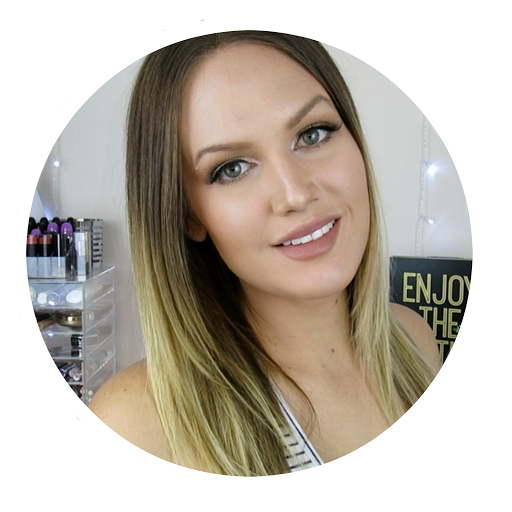 Then you would have heard of RY Beauty – ry.com.au before. It is Australia’s largest Haircare & Skincare online store AND they have just released a new category in their skincare range of Luxe Skincare. The Luxe Skincare range features 24 highend, luxurious brands. It is literally the cream of the skincare crop. I was lucky enough to receive some incredible products to try from the Luxe Skincare range (and yes, I may have cried with pure excitement when receiving this package). If you are beyond excited and can’t possibly read on, click here to check out the new range. I also have a special code, only valid for March which gives you 10% off – SHANNON4RY. 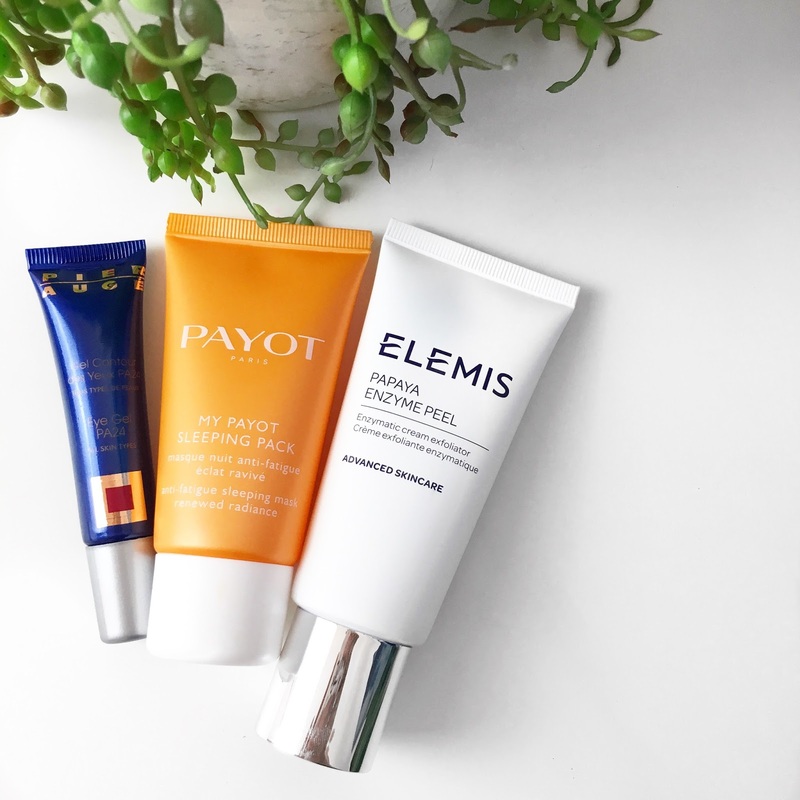 I have started using a few of the products received, I obviously couldn’t start all at the same time as I wanted to know exactly how each behaved with my skin – It is still early days, but please let me know if you would like a further in detail review on any of the products below. I have actually used this peel before and I love it. I actually didn’t know how to repurchase it as it was gifted through a beauty event. I am so happy I now know I can easily repurchase via RY.com.au. It is a cream exfoliator based on papaya, pineapple and bladderwrack which helps improve the skin by refining, revitalising & smoothing. This product sounds really cool, I had never heard of it or the brand previously. It uses new technology to help combat the signs of fatigue. It does all the work whilst you sleep, because as we know this is when the skin is actually the most receptive to ingredients. It is designed to help the skin recover while you sleep, letting you wake up with improved and radiant skin – sounds incredible. I have used this brand before and experienced really good results. 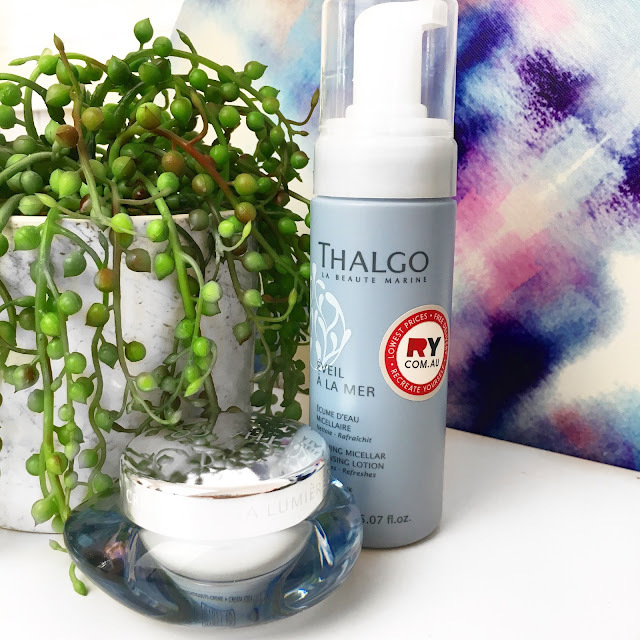 What actually really excited me about this product was the mention of ‘Telomere Protection’, as I am currently reading a book called ‘The Telomere Effect’. 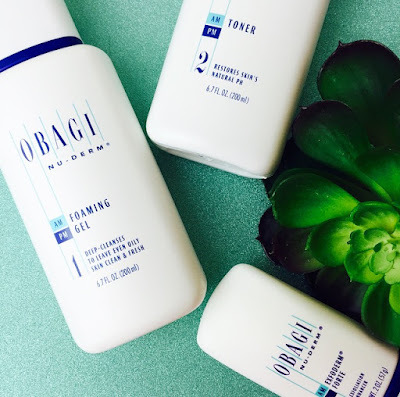 This cream is using technology designed to aid in the protection and repair of DNA damage – SERIOUSLY SO COOL. I can’t wait to start using this one, maybe before & afters will be necessary. 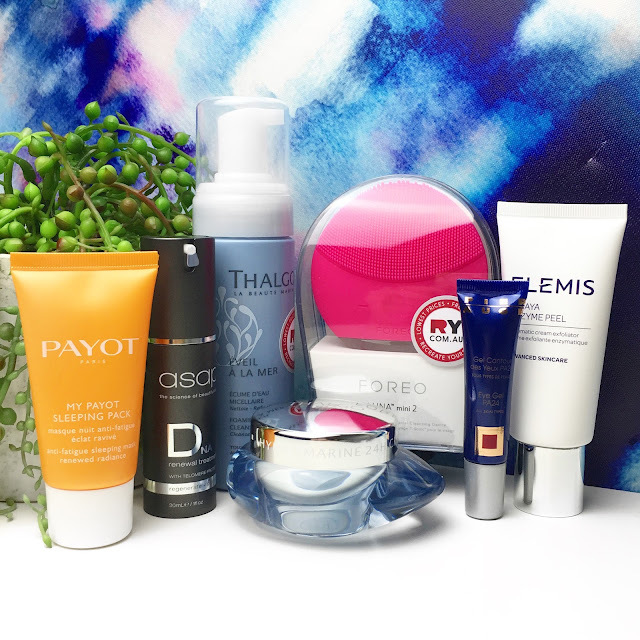 I absolutely LOVE French skin care! Pier Auge source only the purest and finest ingredients and is suitable for all skin types and conditions, using ingredients which are designed to exactly match the composition of skin. Sounds really cool. I have been looking for a good eye gel to add to my routine and this one sounds divine, aiding in the regeneration of the delicate epidermis of the eyelids. These two products are the two I instantly had to start using, the look and feel so luxurious. I wish I could add a scratch and sniff section to the blog, just so you could experience it! So far my skin is loving both of these products, they feel like a winning combo. My skin is feeling beautifully cleaned and the cream sinks into the skin really well. I have heard quite a lot about this device and was actually very intrigued to try it. It is a ‘T-Sonic Cleansing Device’ and it is suited for all skin types – however I would not recommend using on active acne. This device claims to be ultra-hygienic, which is something I had concerns with when using over cleansing devices – I can see how this could be more hygienic due to the silicone brush. I also thought it was super awesome that one charge will give you approx. 5 months of use. That papaya peel sounds so freaking amazing! Fruit have amazing enzymatic properties for our skin and Elemis is a fantastic brand! I'm not so sure on the DNA repair treatment. Coming from a DNA scientist myself, specialising in highly degraded DNA, it is virtually impossible to reverse DNA damage so I'm not quite sure how that product would work. And research has been performed for years on Telomeres. At this point it's only hypothesized that the shortening of telomeres are the cause of aging but it hasn't really been proven as hard science yet. Nonetheless I'm super intrigued by that particular product and it's claims so I'm going to do some research on it! Some awesome products to look out for! I love the sound of that Enzymatic Peel! I am loving them at the moment, but I have always been to lazy to buy my own, I might have to try that one out! 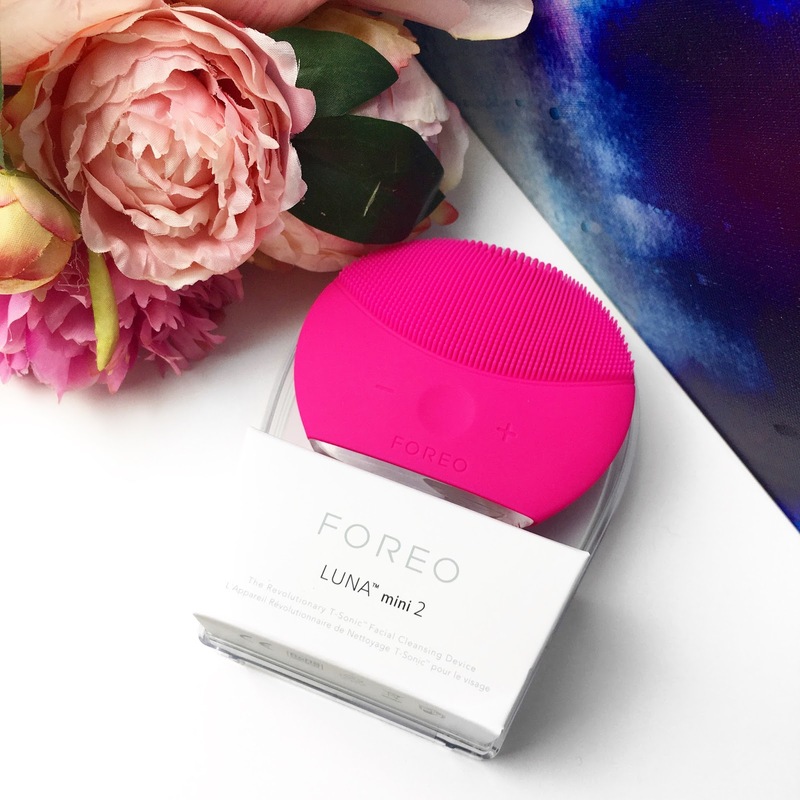 I also am so intrigued by Foreo! I have a Clarisonic, so I've always wanted to compare the two. I can't wait to hear what you think! The peel is so amazing!! The Pier Auge Eye Gel sounds perfect for what I need right now! I've shopped with RY a few times and love them so will definitely be checking out their new ranges! The Papaya Enzyme Peel sounds really good. I've never used any of these products before but they really good. Oh this is a good haul! ASAP skincare is so good! Looking forward to hearing more about these products! I've tried ASAP serum and it was great - I've heard great things about the Luna Mini 2!! Everything sounds so luxurious and decadent in your post. Your ability to describe products and processes is absolutely wonderful. Great post. And I'm on the lookout for the Foreo product myself (even more so after your post).